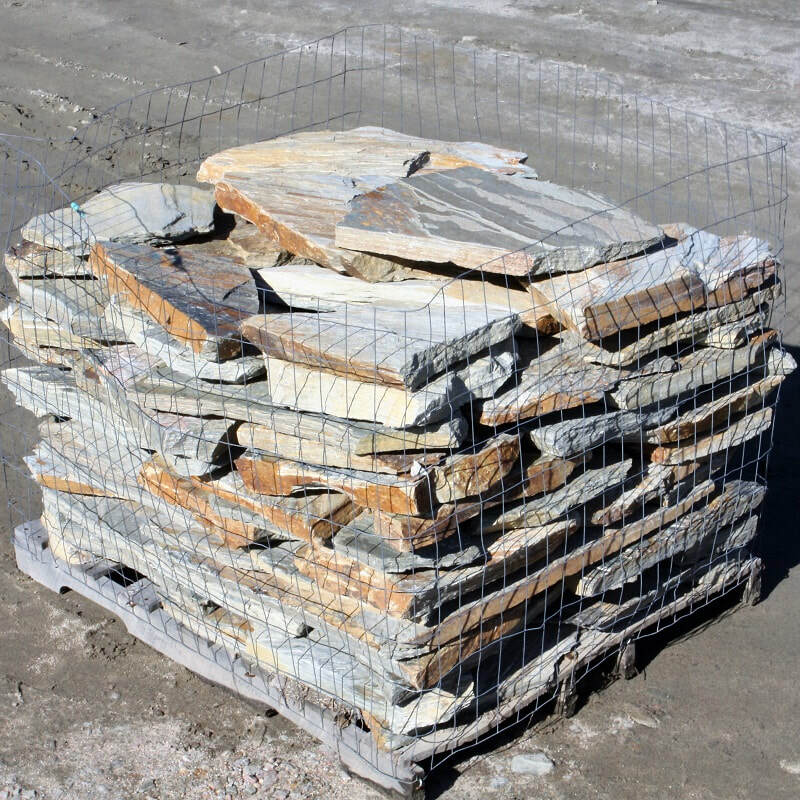 Variegated Bluestone irregular flagstone has minimal cleft on the face. 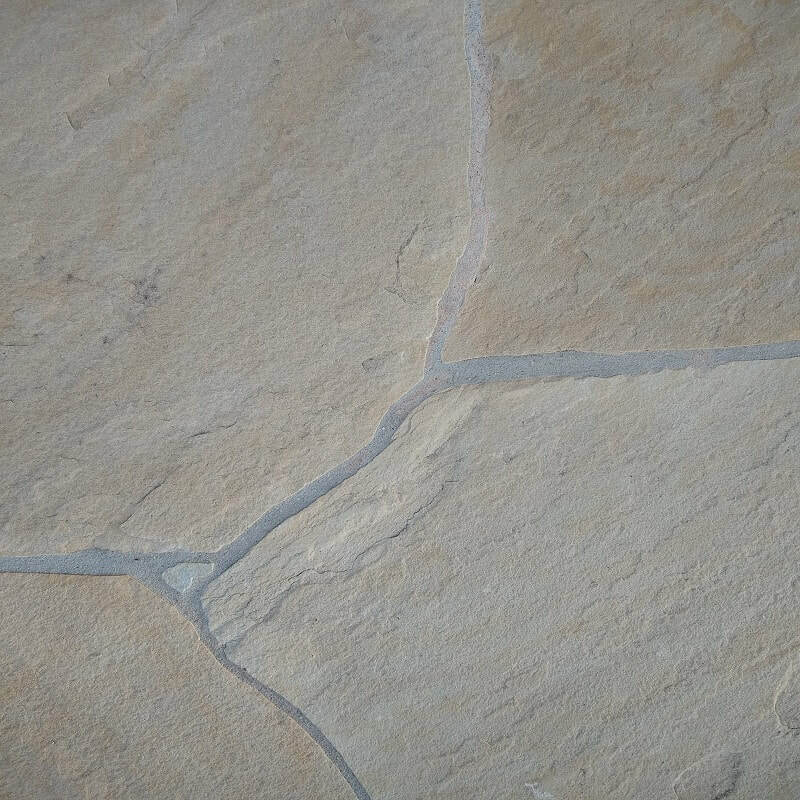 Tennessee Blue/Gray has minimal natural cleft on the face. 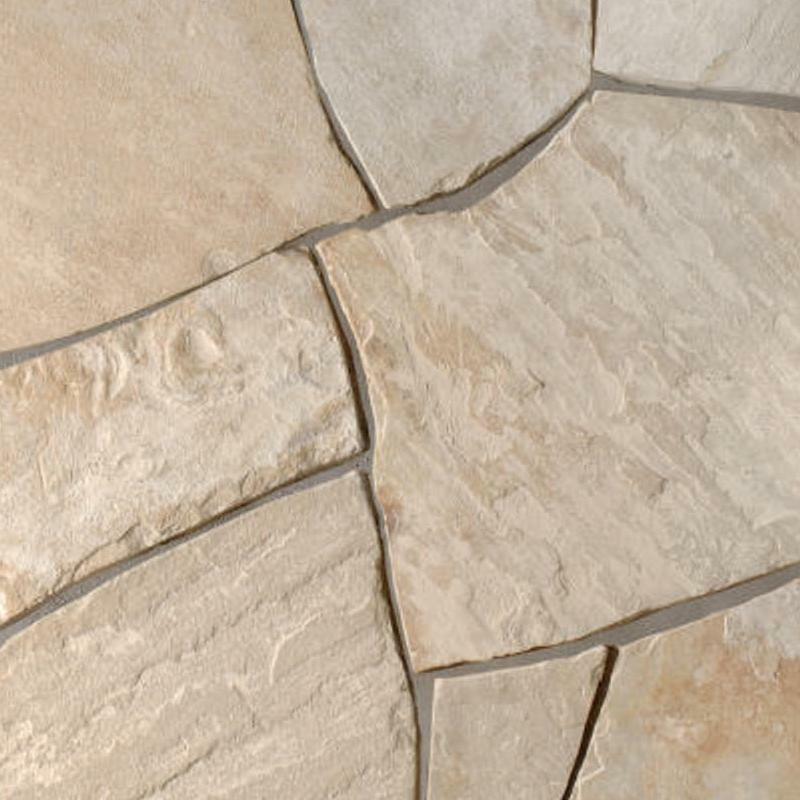 Tennessee Buff has minimal natural cleft on the face with shades of browns and tans. 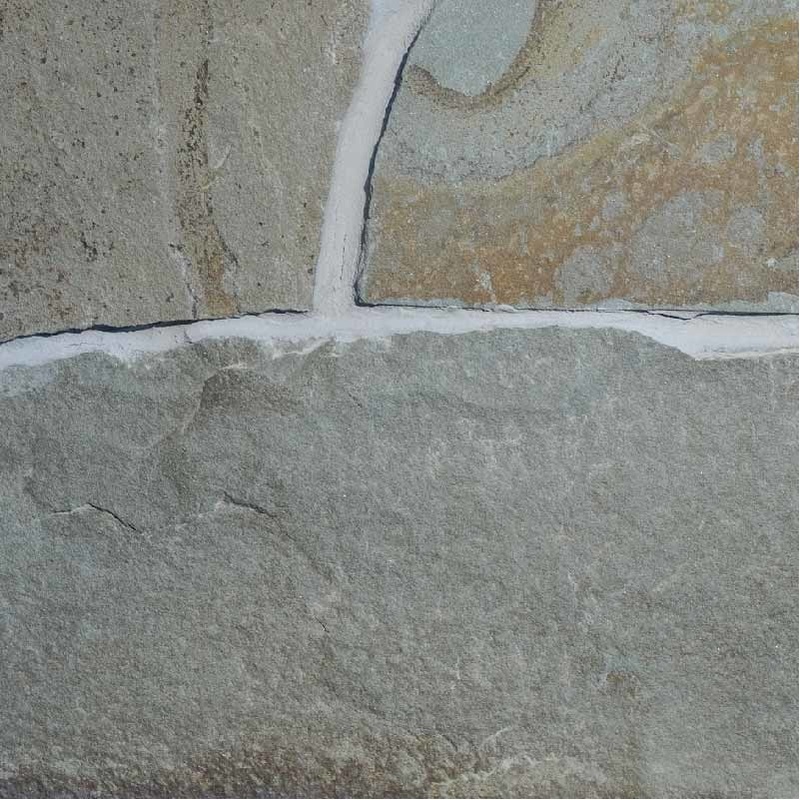 Variegated Tennessee has minimal natural cleft on the face with pinks, browns and tans. 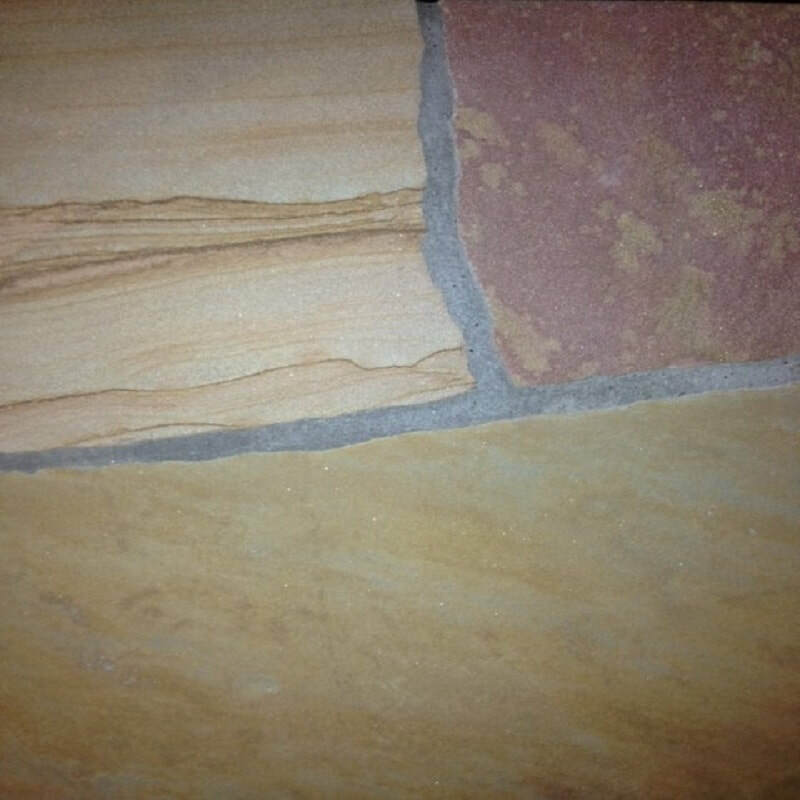 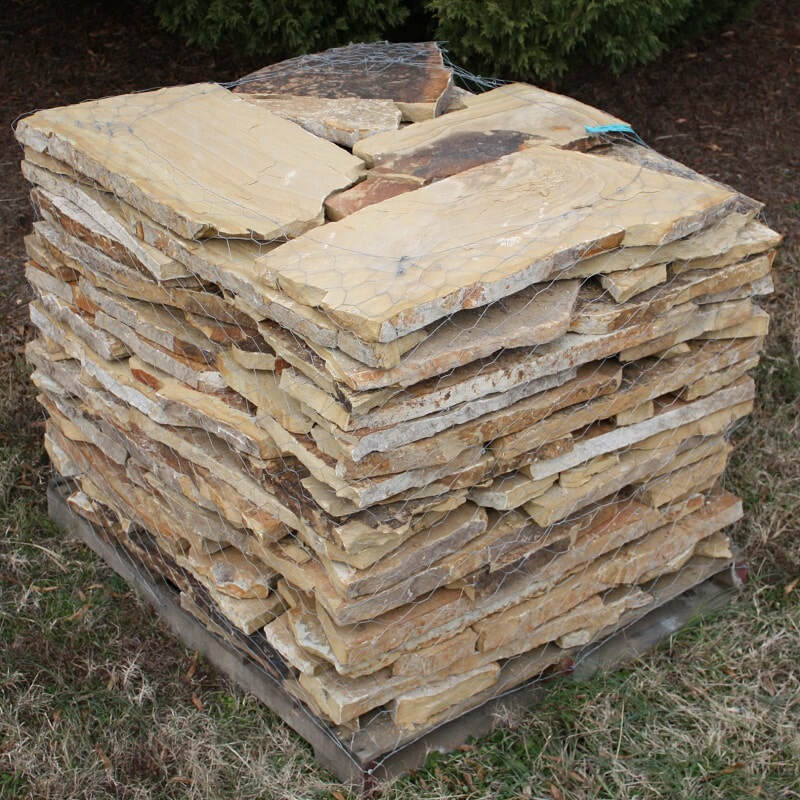 Rustic Buff irregular flagstone has minimal cleft on the face. 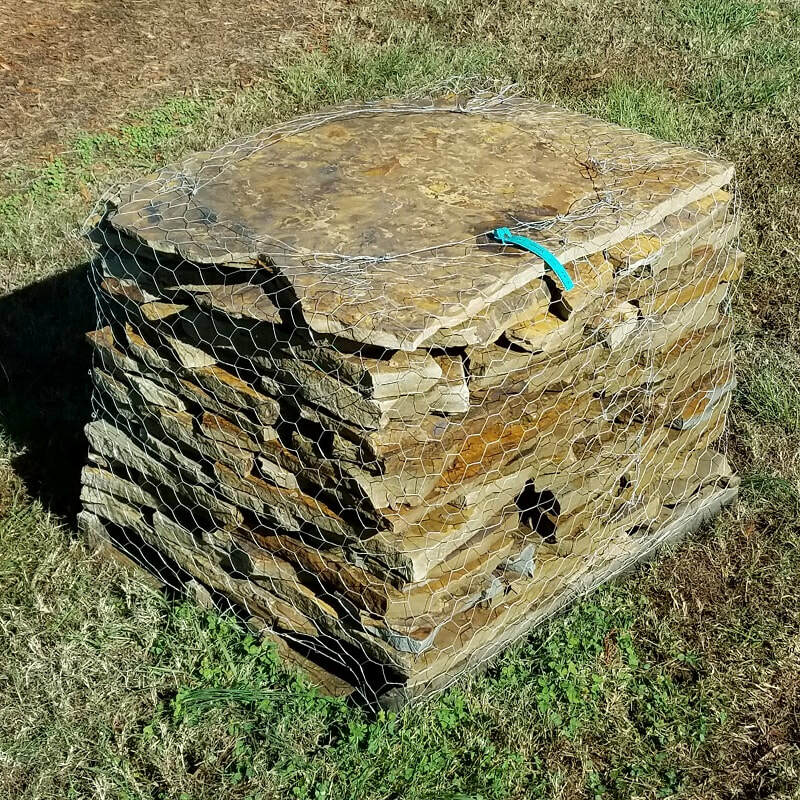 This is a flagstone from Oklahoma. 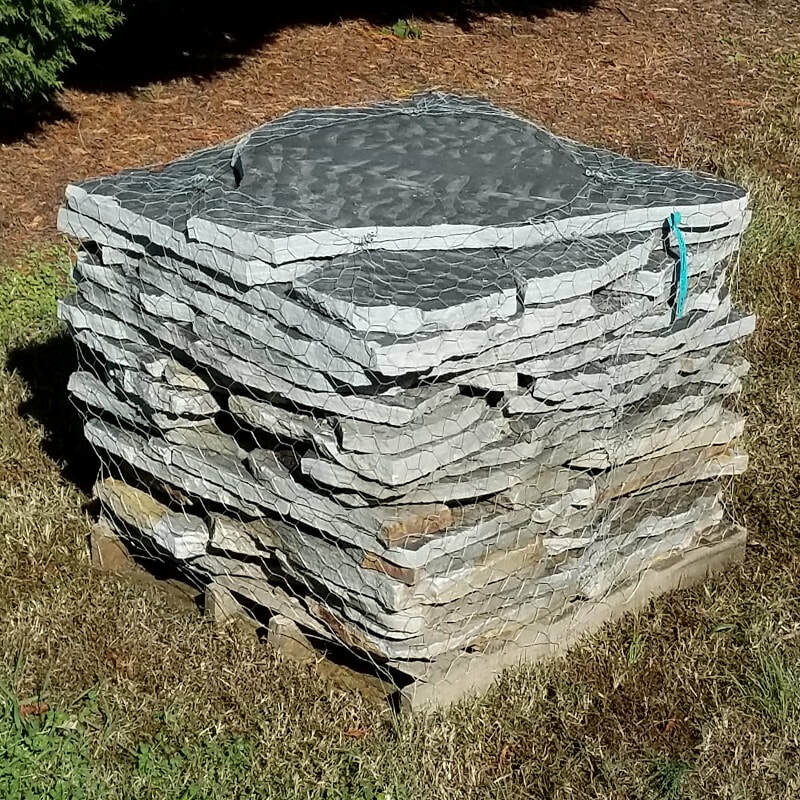 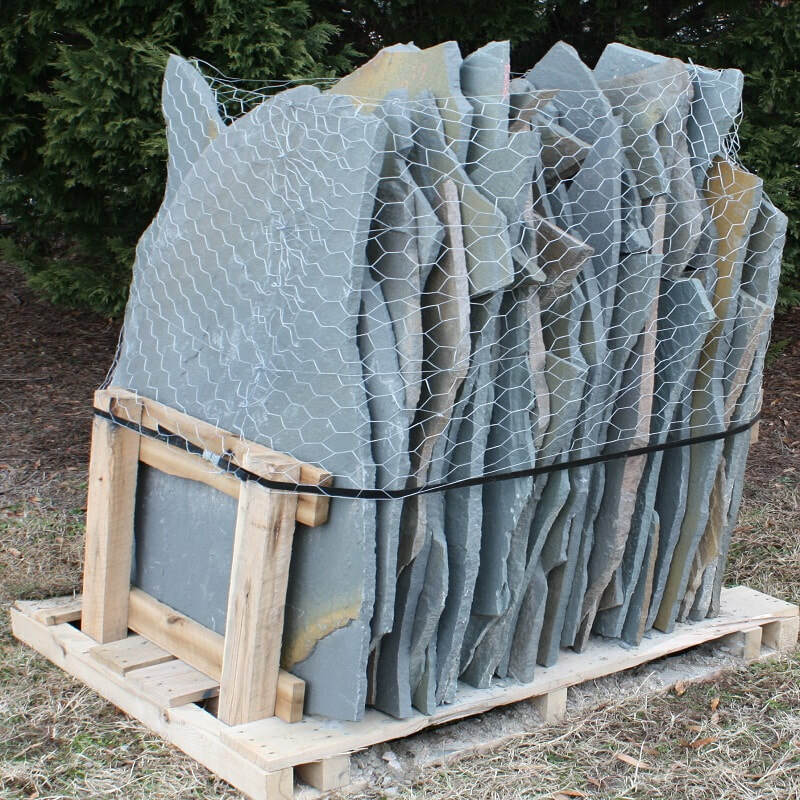 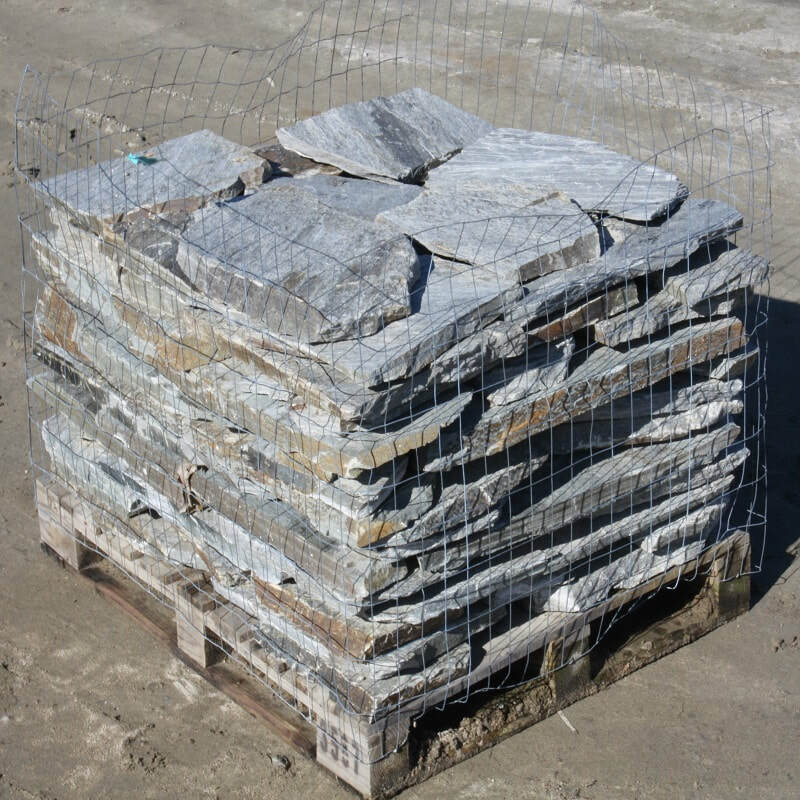 Blue Ridge irregular flagstone is quarried in North Carolina and has subtle texture on the face of the stone. 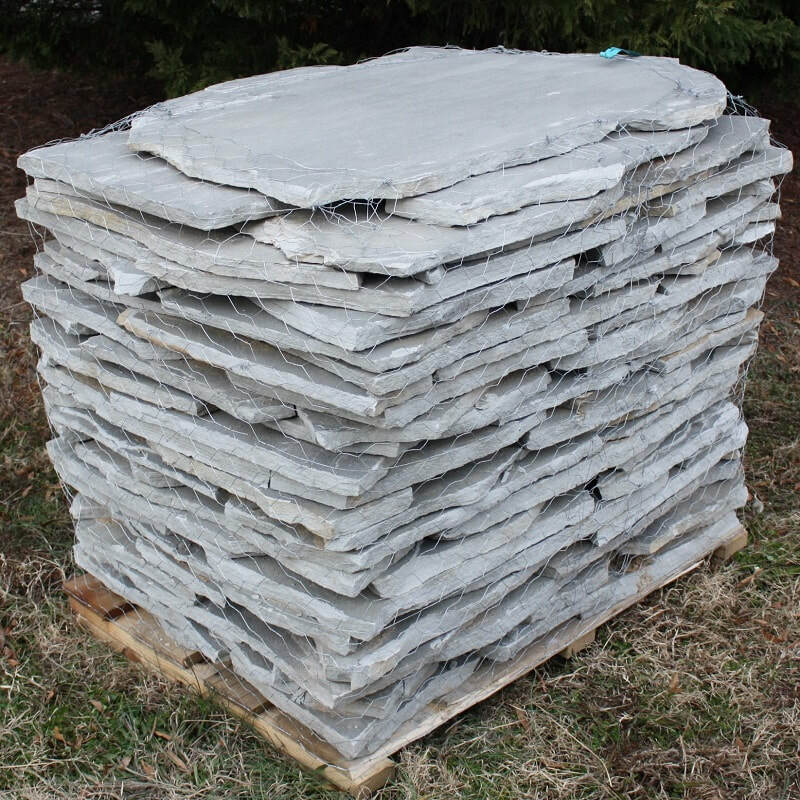 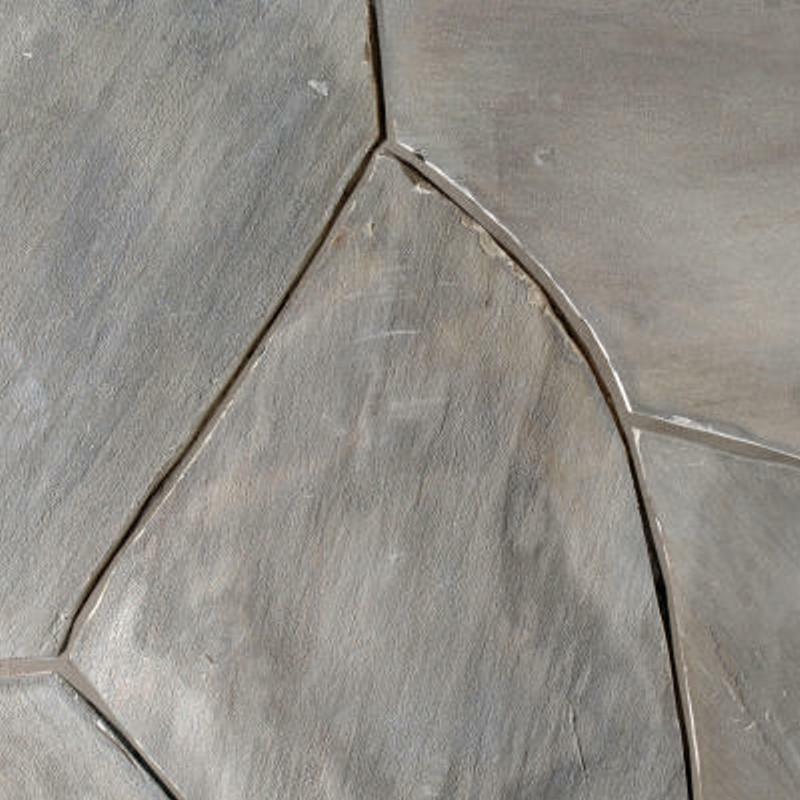 Dove Gray irregular flagstone is quarried in North Carolina and has subtle texture on the face of the stone. 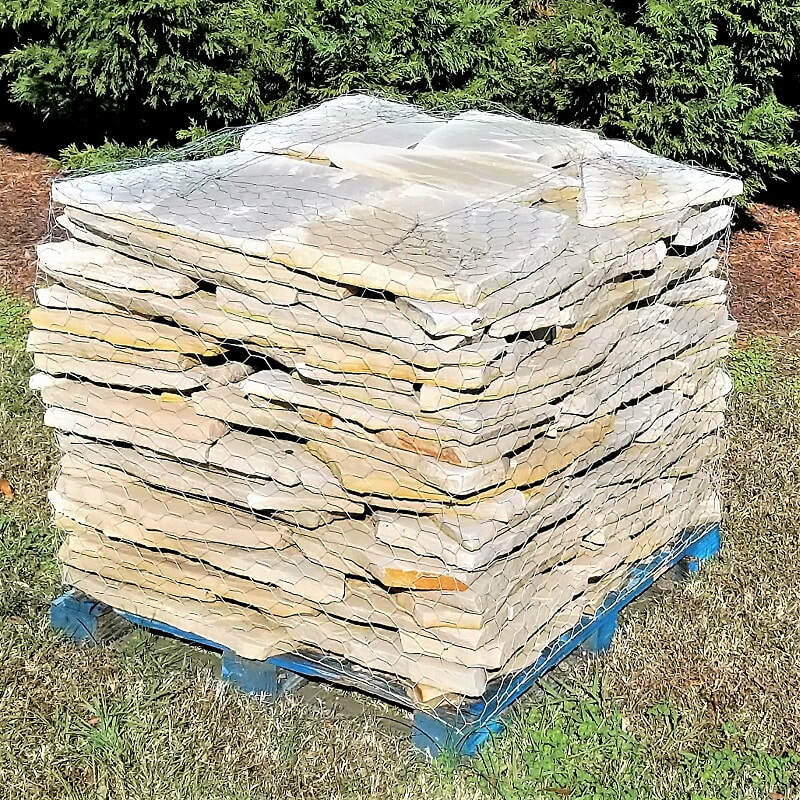 Heather Gray irregular flagstone is quarried in North Carolina and has subtle texture on the face of the stone. 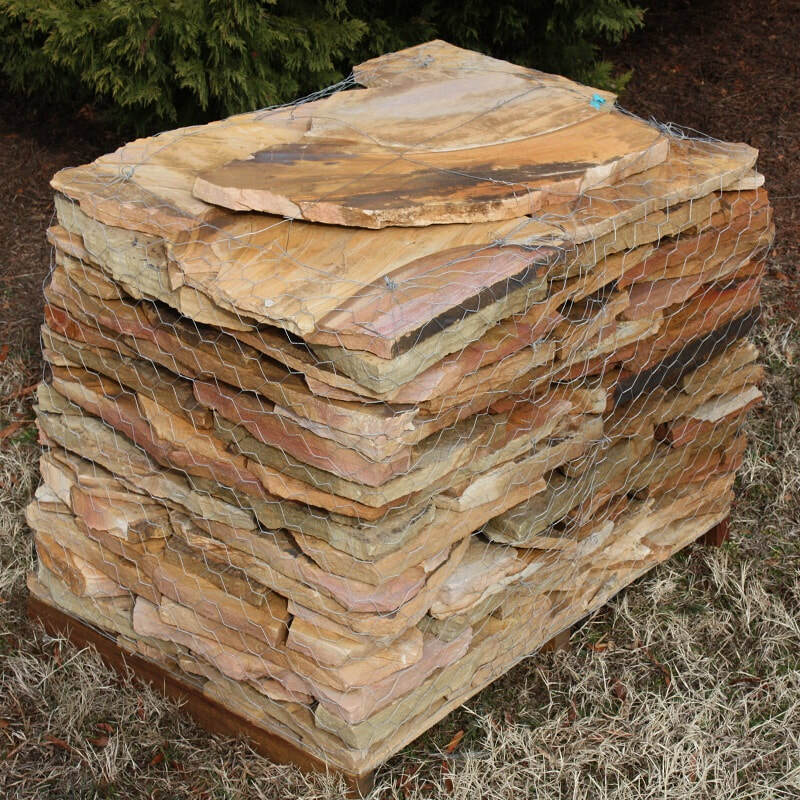 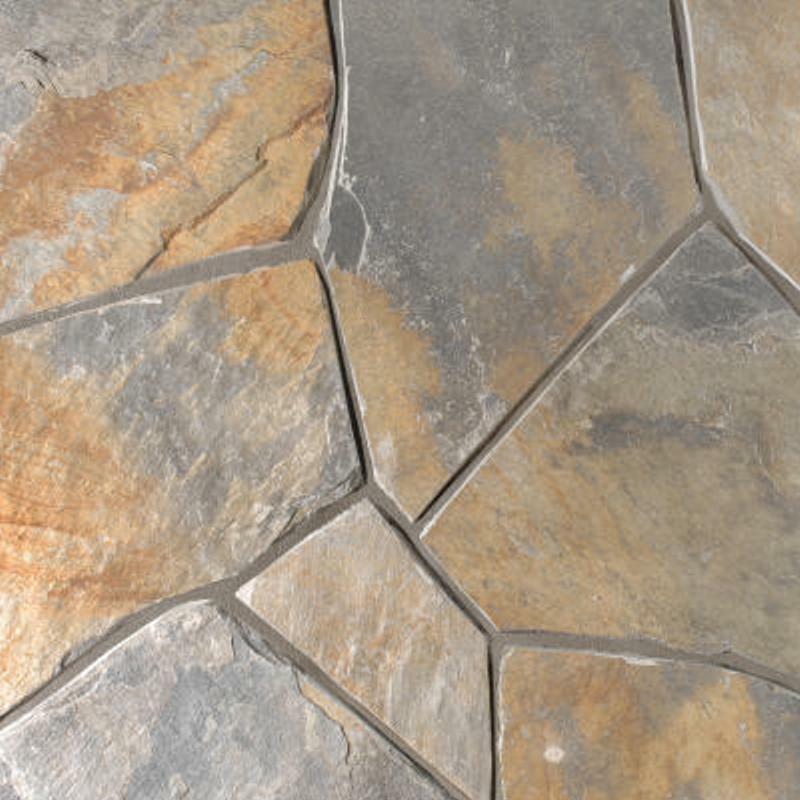 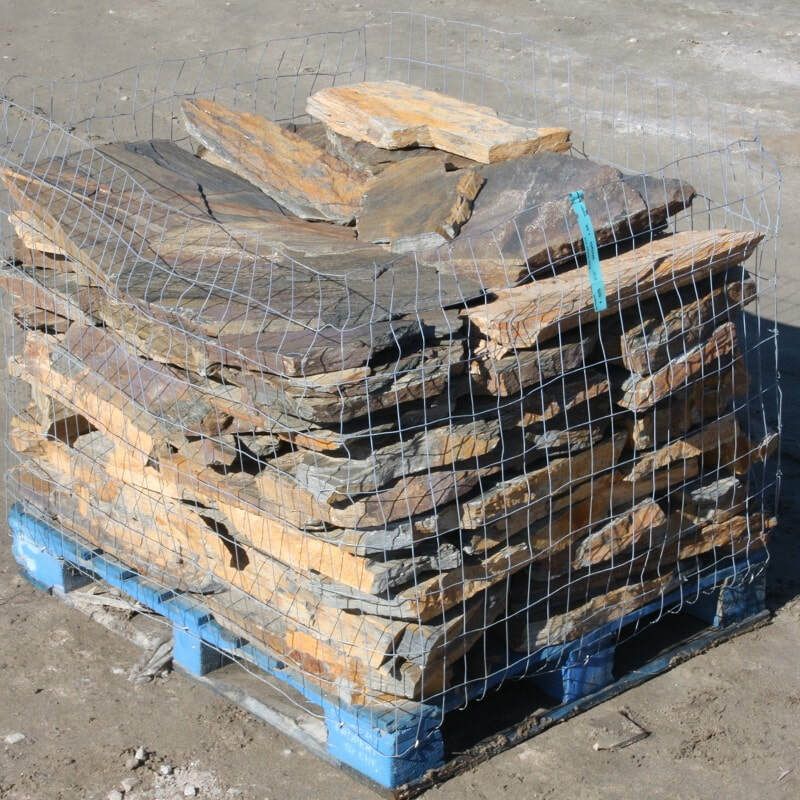 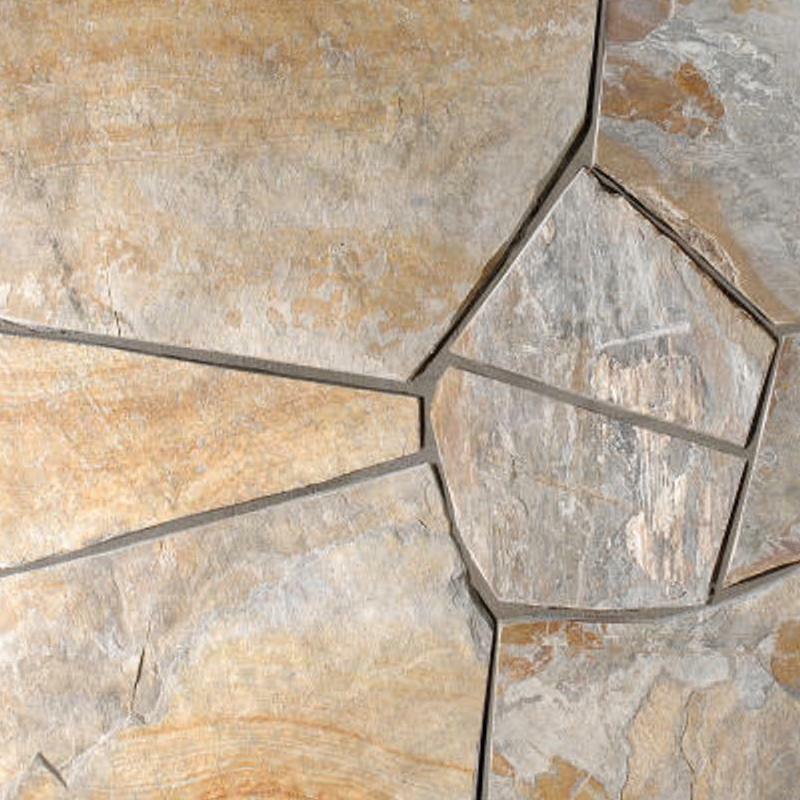 Whiskey Bluff irregular flagstone is available in Brown or Grey. 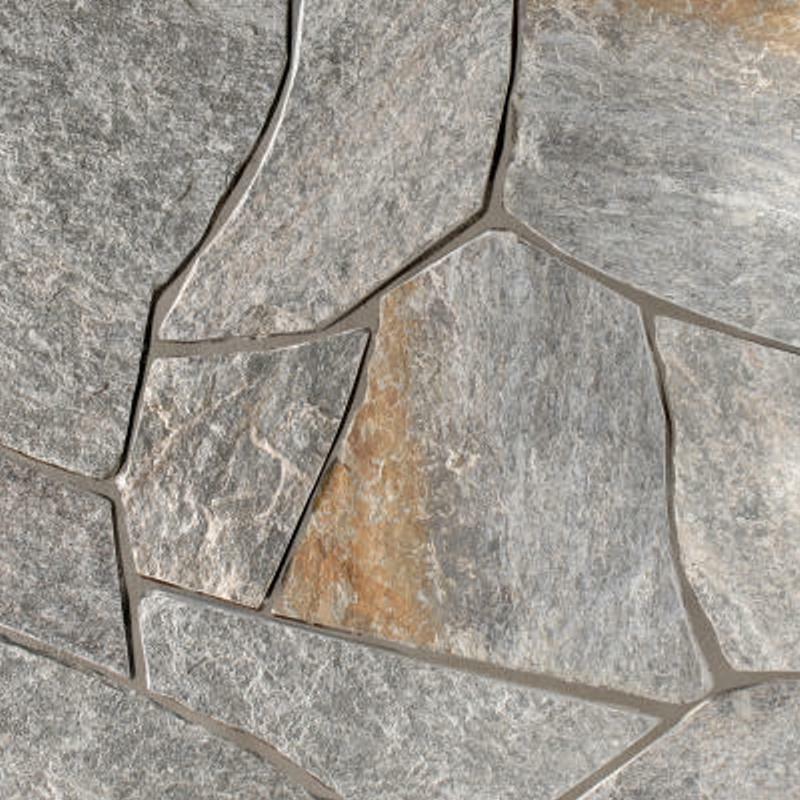 This is flagstone from Tennessee.